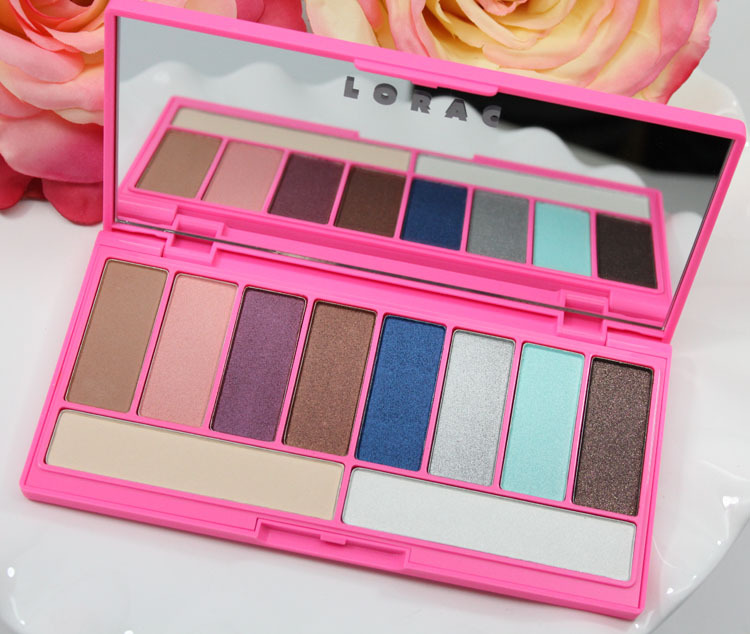 LORAC Alter Ego Eye Shadow Palette in Heartbreaker has arrived! 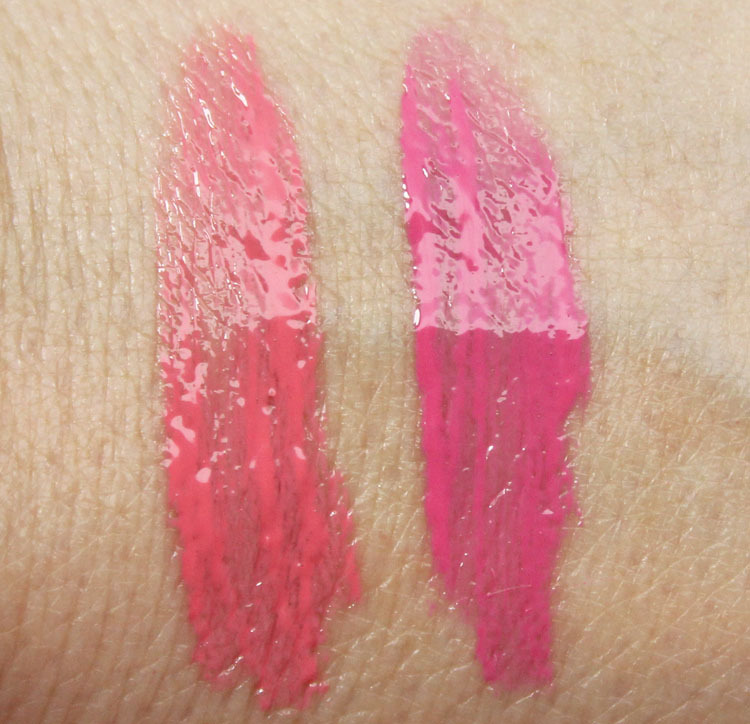 Also there are two new Alter Ego Lip Gloss shades for summer in Dream Girl and Heartbreaker to match the two new palettes. 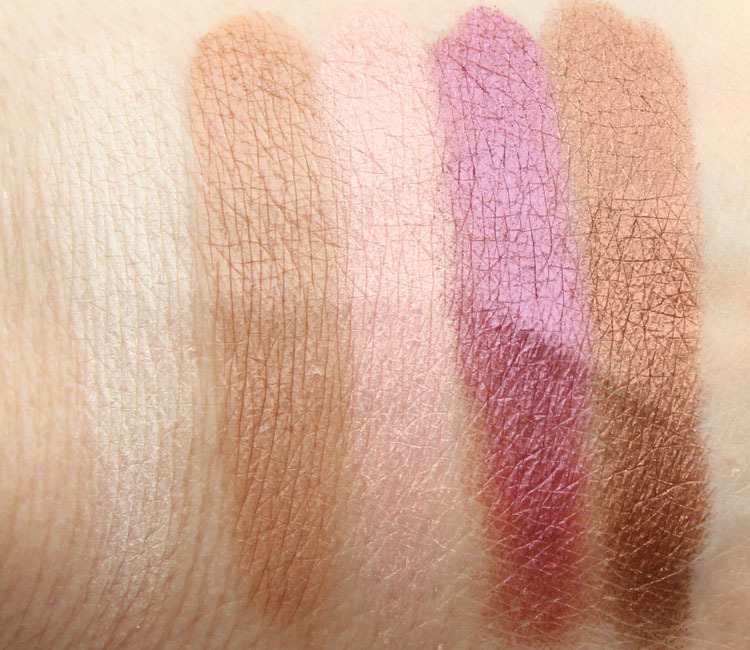 See my review of the Dream Girl palette here if you missed it. 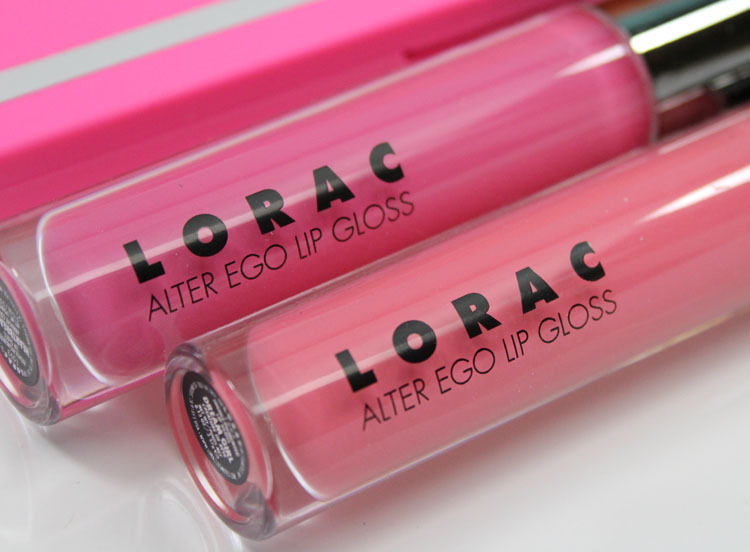 Alter Ego Lip Gloss is a newish product for them and I bought a couple including Goddess, which I posted on Instagram recently. Love these! The first shade is a pale vanilla matte. The second shade is a light chocolate brown matte. The third shade is a pale pink pearl. The fourth shade is an intense purple/fuchsia metallic. The fifth shade is a deep metallic bronze with gold micro-glitter. The first shade is a bright white shimmer. The second shade is a deep intense navy blue shimmer. The third shade is a metallic silver. 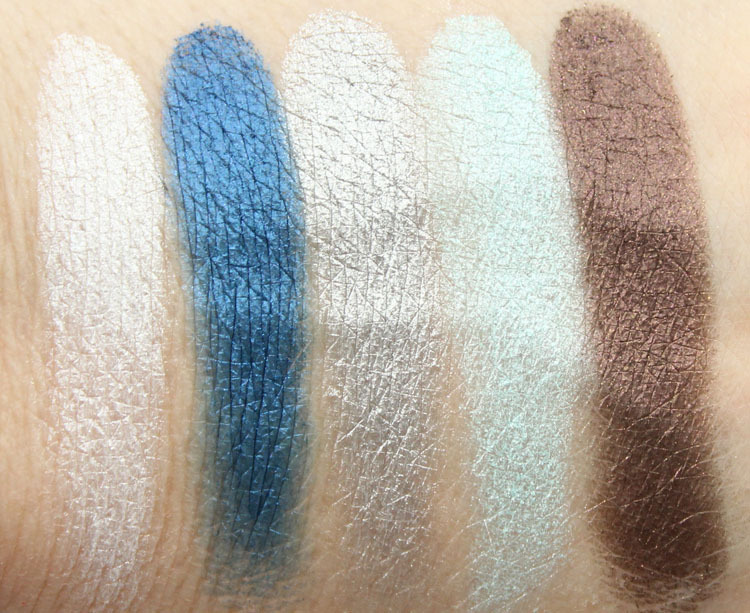 The fourth shade is an icy pale blue shimmer. The fifth shade is a deep chocolate brown with gold micro-glitter. Dream Girl is a coral/pink. Heartbreaker is a bright pink. Unlike Goddess these two settled into my lip lines a bit. But again remember these are super close-up photos so from a normal distance you don’t really notice much. They have a non-sticky feeling and are very glossy. Dream Girl seemed to be a bit more uneven than Heartbreaker though. The palette had excellent payoff and the shadows are soft and easy to work with. I have found that’s the case with nearly every shade in all their Alter Ego Palettes. 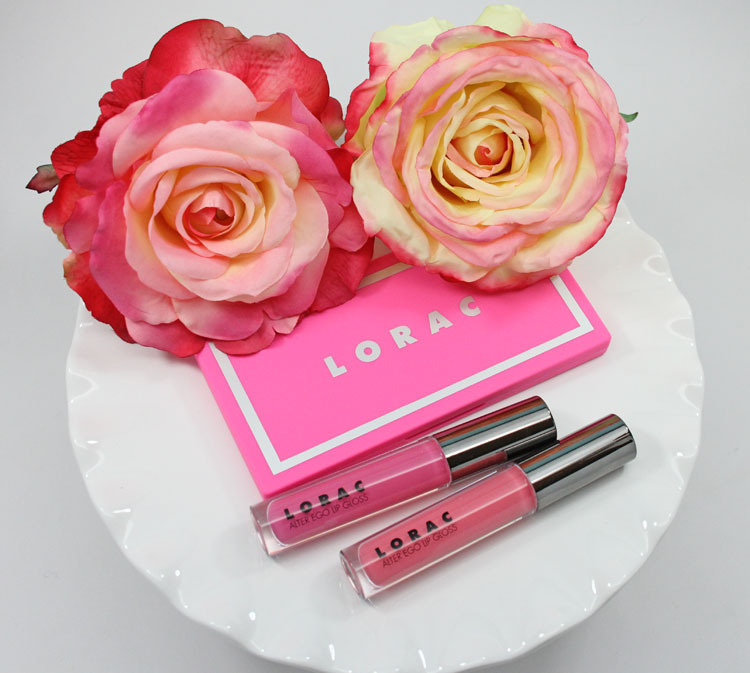 The glosses are a new favorite of mine because the texture is so nice. They have many colors and I kind of want them all now! How are you feeling about these items? Loving them or passing? You can find this palette and the glosses only at Ulta. The palette is $24.00 and they glosses are $15.00 each. I love love love Lorac everything. Especially their shadows! I’d get this in a heart beat if it weren’t for my dang budget holding me back, ha! The swatches are beautiful. Heartbreaker is calling me! Dream girl is also pretty, but Heartbreaker would suit me better. Yes, if it weren’t for the dreaded B word (budget!) I’d like the shadow palette as well. 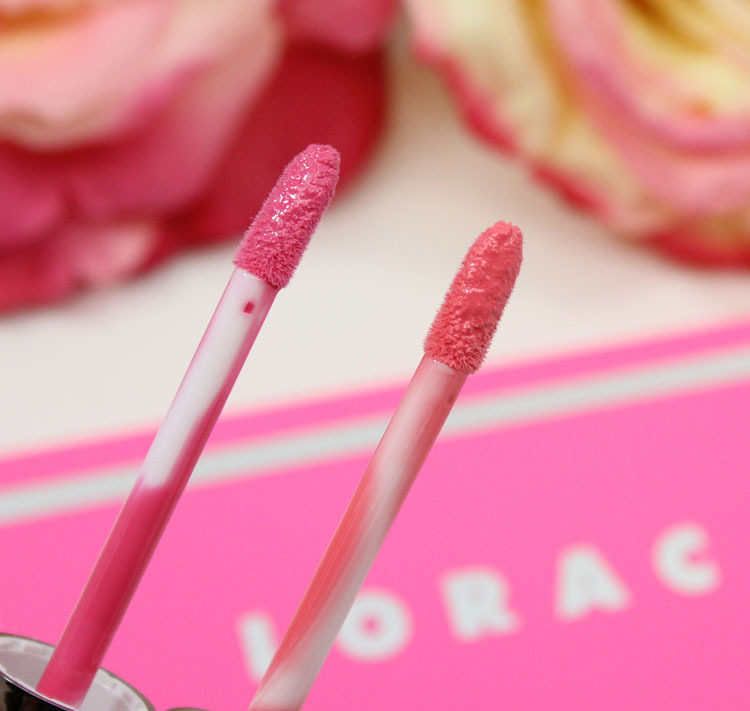 I haven’t tried the lipglosses but have heard many good things… I think I might prefer a more neutral shade though! I got this palette too and I love everything about it. I love the combination of the bright summery colors with the pretty neutrals. The glosses look fantastic too! Heartbreaker is on my wishlist. Agata´s last post…Will L’Oreal Miss Manga Rock Mascara rock your eyelash world? I think I like the Dreamgirl palette colors better, but those glosses are SO pretty. I’m torn–the shadows are really pretty, but I’m still reluctant to put something made in China on my face, let alone my eyes. By the way, LORAC is 35% off all orders over $75 at LORAC’s website. Now through May 26. It’s a great palette. I really enjoy using it. I still have to get the Dreamgirl one. Next pay day, I hope. I love LORAC, so the shadows and the glosses appeal to me. I love Heartbreaker and Dream Girl! Both of these palettes are great and the colors are so rich. Great post! I would really like to invest in one of these palettes-I love that Lorac has added more affordable palettes to their line, it’s a great way for people to get introduced to their eyeshadows without spending a lot of money! Kelly B.´s last post…How to Reconnect with your BFF’s and Share Your Summer with Coca Cola! The eyeshadow palette is gorgeous! Really lovely shades. The pink packaging is really cute too.